We are the major Boric Acid Importer and Supplier in India, which is available as Borax Decahydrate and Borax Pentahydrate that are white powder consisting of soft colorless crystals. 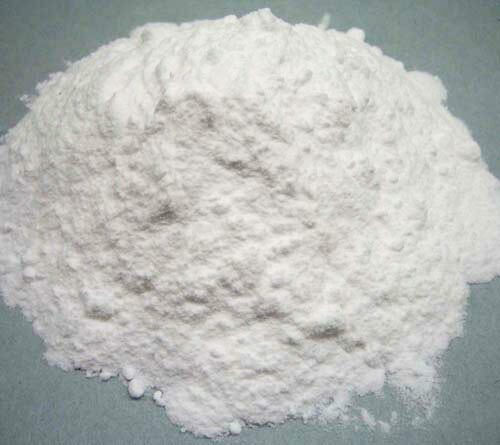 Our Boric Acid is used in diverse applications such as detergent, insulation, fiberglass ceramics, etc. The Boric Acid, offered by us, consists of h2bo3 from 99. 5 % to 100. 5 %., as measured with reference to the dried substance.